In this image, the colour scale represents temperature differences in the CMB, while the texture indicates the direction of the polarised light. The patterns seen in the texture are characteristic of ‘E-mode’ polarisation, which is the dominant type for the CMB. For the sake of illustration, both data sets have been filtered to show mostly the signal detected on scales around 5º on the sky. 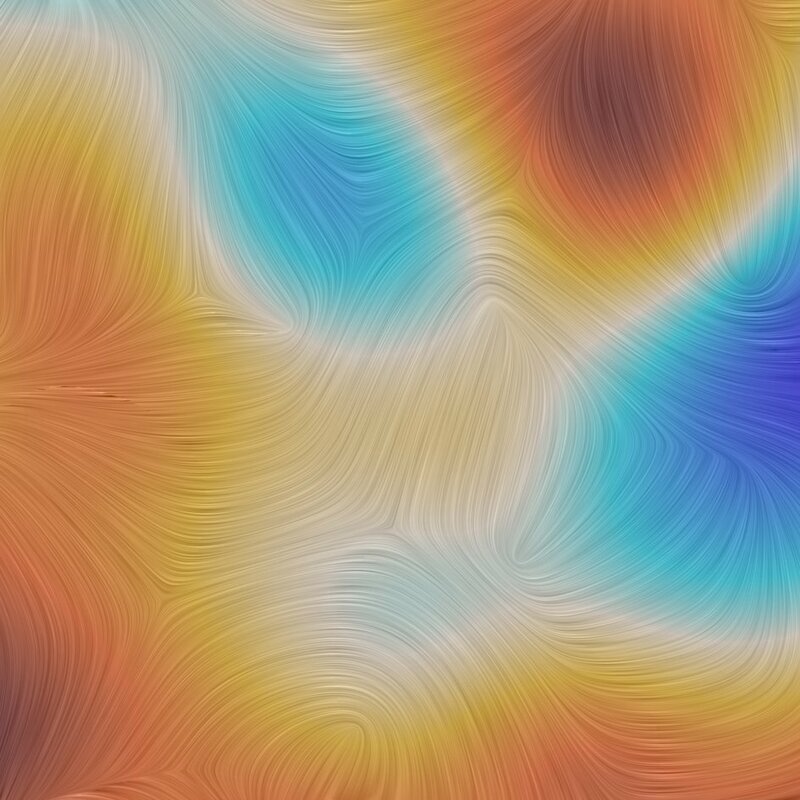 However, fluctuations in both the CMB temperature and polarisation are present and were observed by Planck also on larger as well as smaller angular scales.